Many of us are probably feeling like we could fry an egg on top of our heads. That can only mean Bangkok’s infamous April is upon us yet again. And maybe we’re deluded, but it feels like the hottest, sunniest one yet. On the bright side (literally), it’s now the season we can shop and wear all the hats to our heart’s content. Hats are kind of an underrated accessory in fashion, which is surprising considering they can elevate any outfit whilst simultaneously hiding a bad hair day. 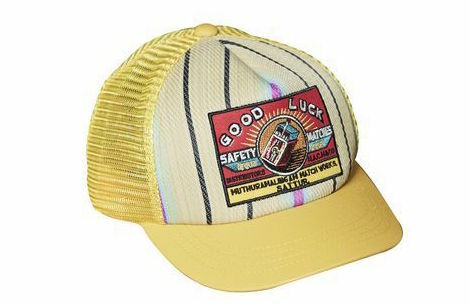 Luckily, summer collections everywhere are now brimming with choice for stylish and sun-shielding headgear. 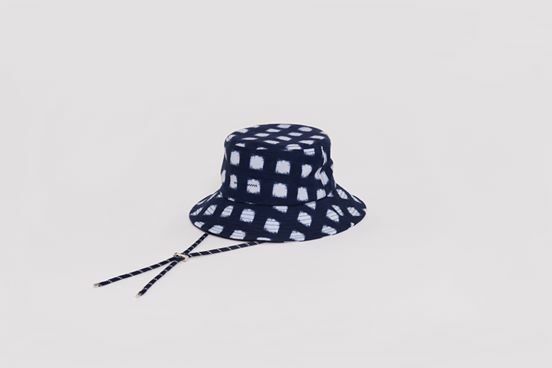 From bucket hats to pleated caps, here are the coolest of this summer’s wearable shade. 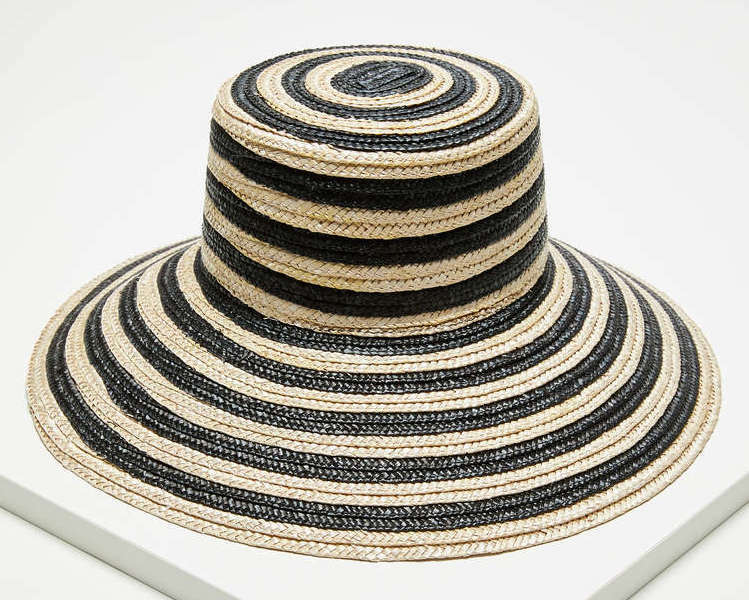 This straw cloche hat is where fashion meets function. The wide brim manages to shade your face without being obstructive, while the stripes give a chic twist while still staying versatile. Pair with leathers and canvas. Available at Maxmara. Locations: 2/F Central World, Rama I Road, Bangkok 10330 (10am-10pm). 1/F Siam Paragon, Rama I Road, Bangkok 10330 (10am-10pm). 1/F The Emporium, Sukhumvit Road, Bangkok 10110 (10am-8pm). 1/F Central Chidlom, Rama I Road, Bangkok 10330 (1oam-10pm). THB 11,650. Loewe makes a structured, durable rendition of the athletic staple. 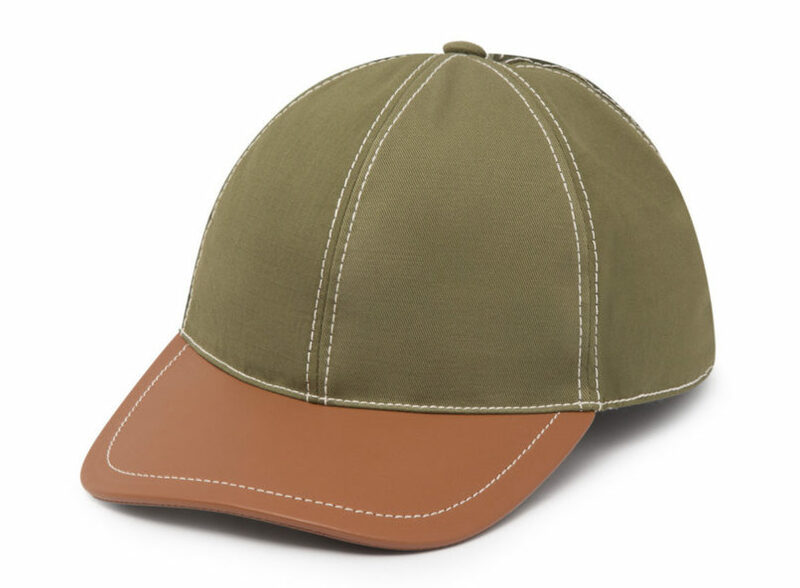 With a refined yet street appeal, this canvas and calfskin cap is a perfect accessory to level up a casual outfit. The earthy colours are very wearable and pair easily with summer whites and sunglasses. Available at Loewe. Locations: M/F Siam Paragon, Rama I Road, Bangkok 10330 (10am-10pm). G/F The Emporium, Sukhumvit Road, Bangkok 10110 (10am-8pm). M/F Zen Central World, Rama I Road, Bangkok 10330 (10am-10pm). THB 17,500. One thing that’s as hot as the climate right now is the tie-dye trend that’s going round this season. 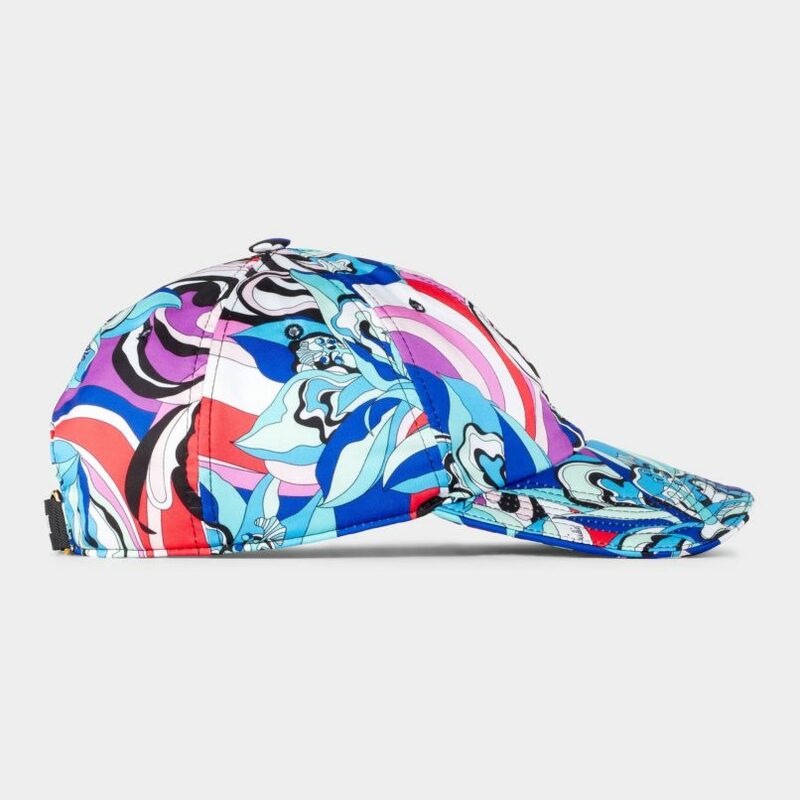 Prada has made the hippie print functional with this soft canvas hat, complete with the signature triangle logo in metal and embroidery. Adorable yet sassy, it’s sure to add a zingy twist to any outfit this summer. Available at Prada. Locations: M/F Siam Paragon, Rama I Road, Bangkok 10330 (10am-10pm). G/F The Emporium, Sukhumvit Road, Bangkok 10110 (10am-8pm). M/F Emquartier Sukhumvit Road, Bangkok 10110 (10am-10pm). M/F ICONSIAM, 299 Charoen Nakhorn Road, Bangkok, 10600 (10am-10pm). THB 11,800. Bold and bright as always, Issue makes no exception for accessories as simple as the baseball cap. With a graphic print embroidery patch to make you smile, the schoolboy yellow is also energising and makes the summer feel like a real holiday again. 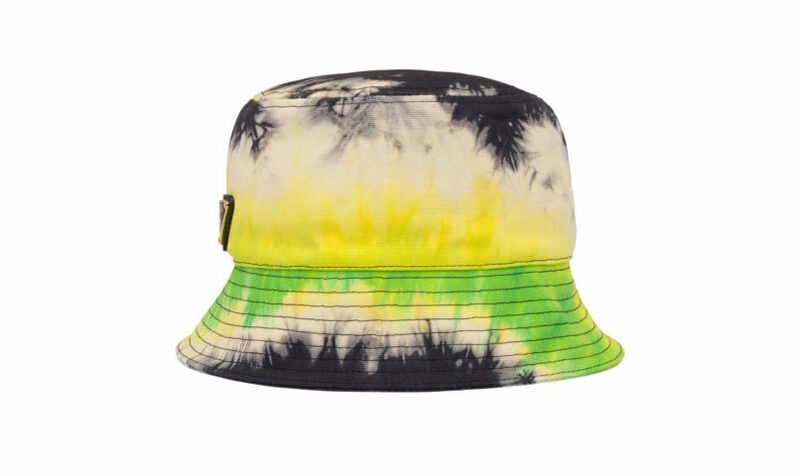 Wear it in town with some classic Nike Airforces or on the beach with a good pair of trunks. Available at Issue. Locations: 2/F Siam Paragon, Rama I Road, Bangkok 10330 (10am-10pm). 1/F The Emporium, Sukhumvit Road, Bangkok 10110 (10am-8pm). THB 1590. You’re not doing summer right unless you’ve got this South American summer staple. 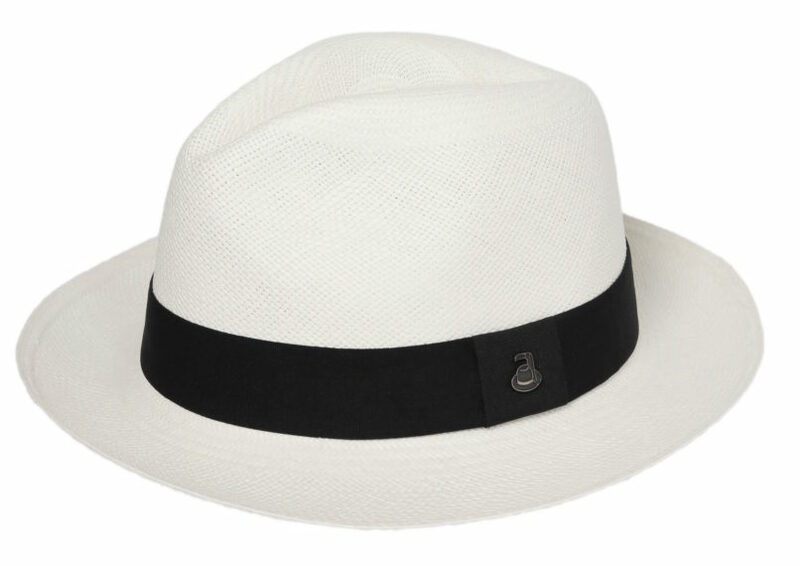 A timeless his-and-hers summer accessory, the Panama hat is a great effortless way to make throw-together summer outfits look more sophisticated. ECUA ANDINO (based in Ecuador) is the famed original exporter of these, and they offer an endless selection of irresistible colours. Available at ECUA ANDINO. Locations: 1/F Central Chidlom, Rama I Road, Bangkok 10330 (10am-10pm). THB 3250. This Bangkok-based brand make all their clothes and accessories from recycled deadstock fabric, leading the way for sustainable fashion in Thailand. Their collection of safari hats (which come in eight colours) are great for summer exploring and the durable paracords give the hats a genuine feel for adventure. Available at Madmatter. Locations: 1/F Siam Discovery, Rama I Road, Bangkok 10330 (10am-10pm). The Selected, 2/F ICONSIAM, 299 Charoen Nakhorn Road, Bangkok 10600 (10am-10pm). THB 1200 (limited time sale from THB 1390, until 25 April). An immediate statement piece for any look. The recognisable Emilio Pucci print is a sure way to add fun, mischief, and a bit of activity into your everyday summer looks. Perfect for long days on the golf course or long nights at those summer pool parties. Available at Emilio Pucci. Locations: M/F Siam Paragon, Rama I Road, Bangkok 10330 (10am-10pm). G/F The Emporium, Sukhumvit Road, Bangkok 10110 (10am-8pm). THB 10,560. Did you know that Coco Chanel got her start by designing hats? No surprise then that Chanel will always be the leader of chic headgear for every season. 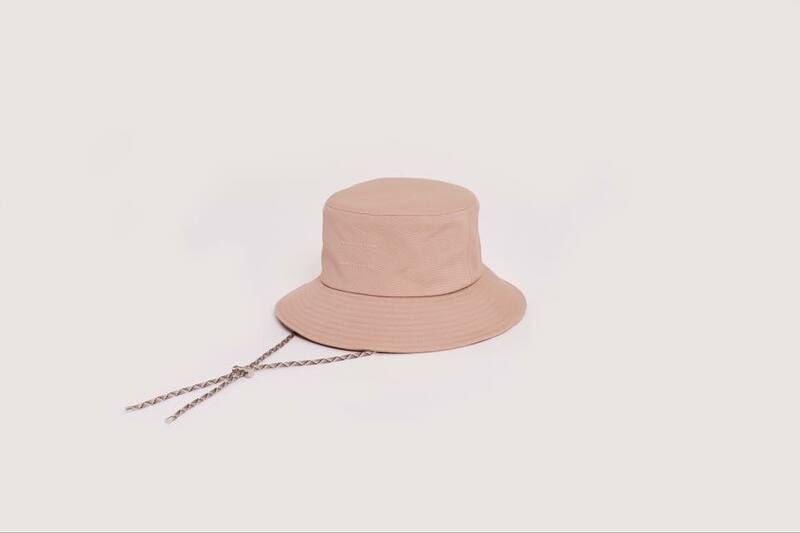 For the brand’s beachy summer collection, the classic straw hat is given a roughened up allure with a frayed brim that suggests impish mischief and a devil-may-care wildness. Available at Chanel. Locations: M/F Siam Paragon, Rama I Road, Bangkok 10330 (10am-10pm). M/F Emquartier, Sukhumvit Road, Bangkok 10110 (10am-10pm). G/F Central Embassy, Rama I Road, Bangkok 10330 (10am-9m). M/F ICONSIAM, 299 Charoen Nakhorn Road, Bangkok (10am-10pm). THB 40,500. 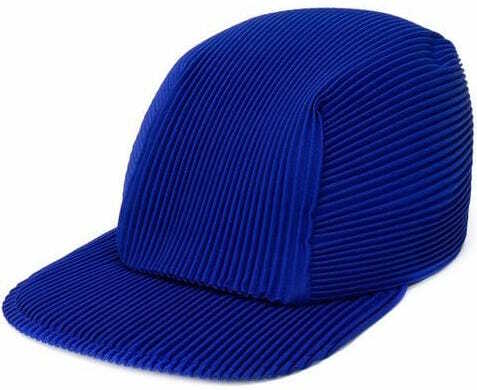 Not your basic baseball cap – the unmistakably Issey Miyake pleats give the classic accessory a sharply elevated modernity and a sophisticated city edge. It’ll still be wearable after summer’s over too, pairing well with scarves and wool dusters. Available at Issey Miyake and Club 21. Locations: G/F and M/F The Emquartier, Sukhumvit Road, Bangkok 10110 (10am-10pm). 1/F Erawan, Ploen Chit Road, Bangkok 10330 (10am-9pm). G/F Siam Discovery, Rama I Road, Bangkok (10am-10pm). THB 6175. 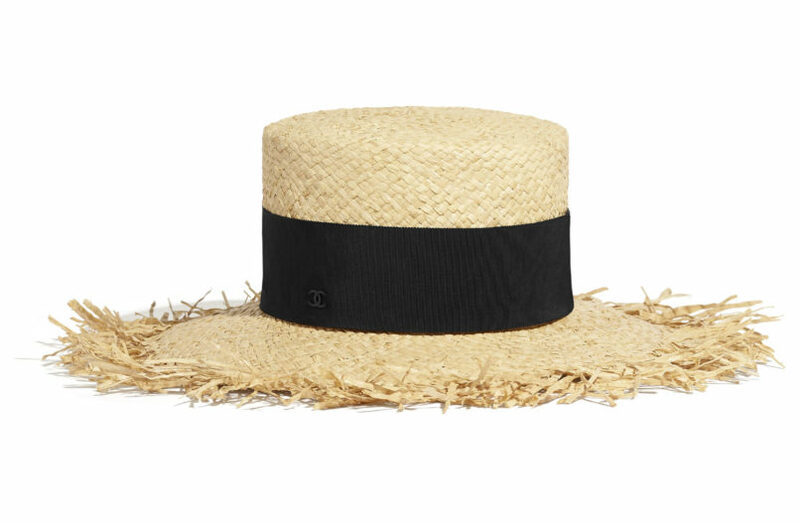 Every woman needs a floppy straw hat for the summer, if only to lounge around by the pool looking lazily glamorous. Look no further than Sophie Anderson’s version. 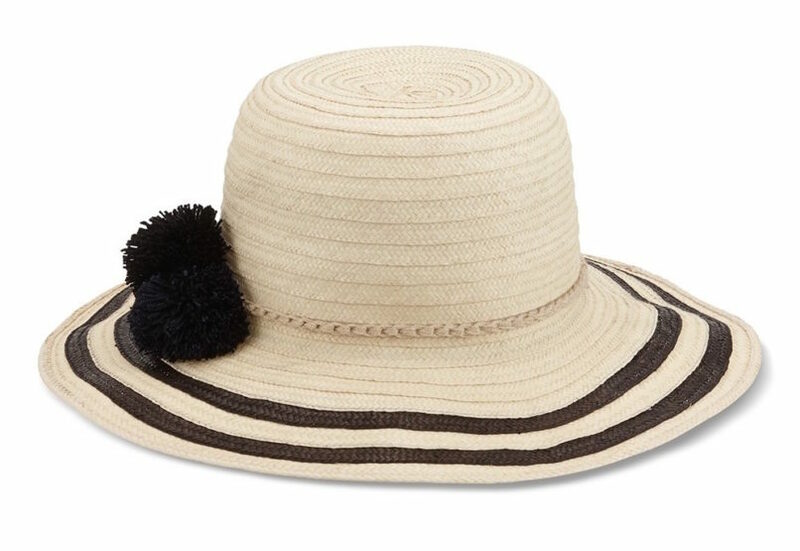 The two languid stripes on the brim and, of course, the adorable side pom-poms will do just the trick. Available at Club 21. Locations: M/F The Emquartier, Sukhumvit Road, Bangkok 10110 (10am-10pm). 1/F Erawan, Ploen Chit Road, Bangkok 10330 (10am-9pm). G/F Siam Discovery, Rama I Road, Bangkok (10am-10pm). THB 13,172.